The man, who has not been identified, suffered bites on his face and wrist, wildlife officials said. He fought back by suffocating the animal with his bare hands. 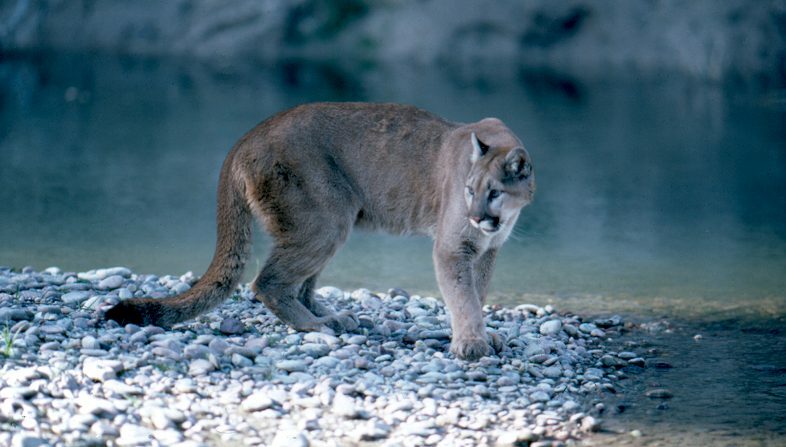 The runner told wildlife officials that he heard something behind him on the trail and when he turned around to investigate, the lion “lunged” at him causing serious, but non-life threatening injuries. The mountain lion that went after this runner certainly found that out.